Anger Management Assessments, Classroom Style, Live "In-Person" Sessions. Professionally Constructed Programs. 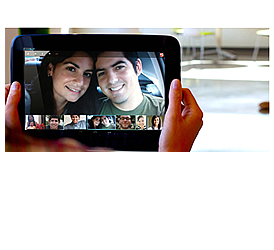 Established in 2007 we are the first and only court program provider to offer live video group sessions. We have no hidden fees or costs. No registration fees. Each of our students, upon registration, will receive a "Proof of Enrollment" without any additional paperwork costs. Our Anger Management Assessments are all in a Classroom Environment from the comfort of your home. Those Judges that are familiar with us know how our classes work and the participation level required to complete them, that is why we are able to provide our programs in 99% of the cities on those lists below. That is the same reason that the judges, officers or social workers that have reviewed us do not consider our Anger Management Assessments as on-line classes but as classroom classes. Each participant will be assigned an individual case manager, and, upon completion of our program, will receive a "Certificate of Completion" again without any additional fees. An assessment provides an opportunity to speak one-on-one with an anger management specialist, who will evaluate the nature of any problems a client is having. The assessment gets the client involved through discussion of biological, psychological, and social factors affecting abuse. The counselor can then make recommendations for further treatment, if necessary and appropriate. 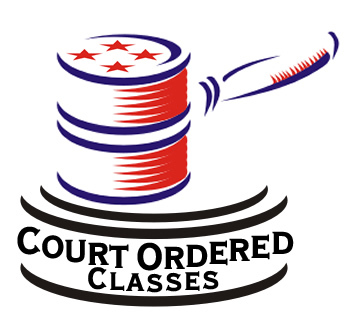 Court Ordered Classes conducts anger management assessments and provides counseling for the judicial system or court orders. 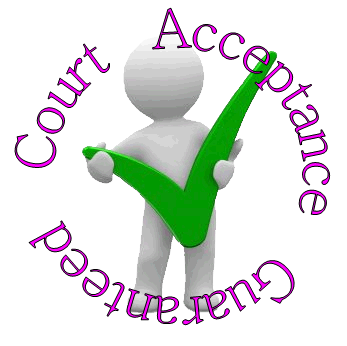 If a client needs (or may need) to document an assessment, counseling, or other service for court-related purposes, then our staff can provide that for the clients. How it Works. Register Here for Anger Manangement Assessments Enrollments have no additional registration fees.